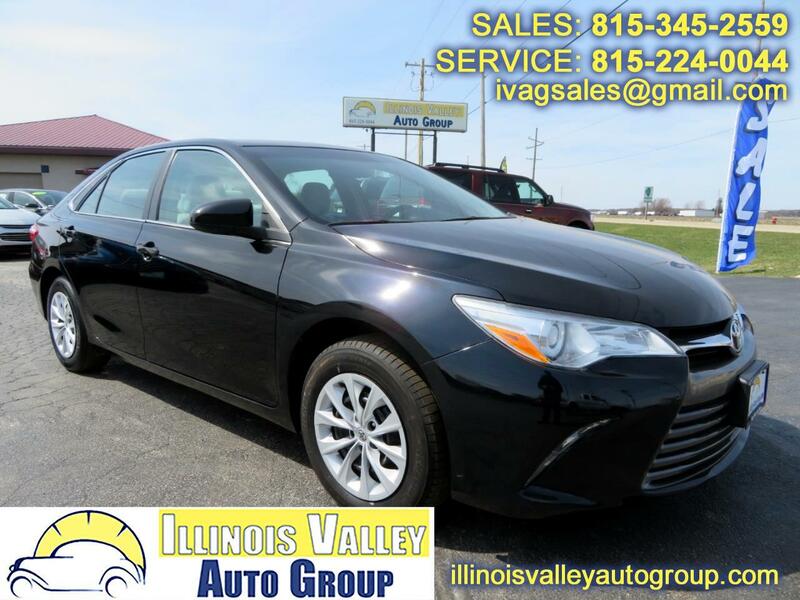 2016 TOYOTA CAMRY LE!! 2.5L I4 ENGINE!! ~(CARFAX) NO ACCIDENTS! !~ EXCELLENT FUEL ECONOMY!! GOOD TIRES!! BACK UP CAMERA!! POWER SEAT!! CLEAN INTERIOR!! XM RADIO!! GREAT COMMUTER CAR!! COME CHECK IT OUT TODAY! !